The chairman of the Senate Judiciary Committee on Friday suggested that Christopher Steele, the author of a salacious dossier containing unverified allegations of collusion between the Trump campaign and various Russian interests, gave false statements to federal authorities about his work on the dossier. 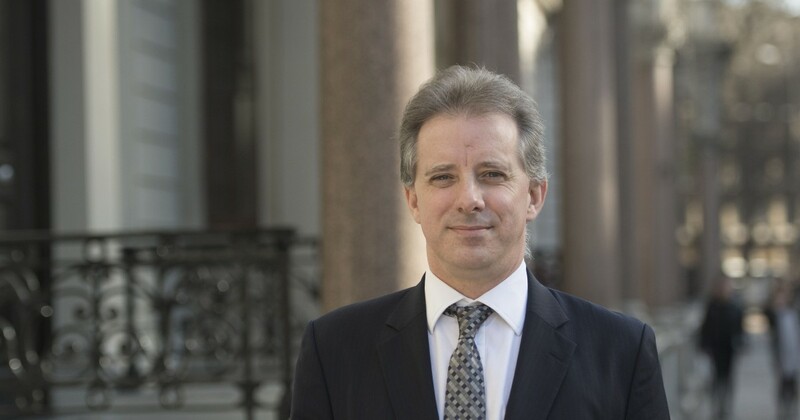 Sen. Chuck Grassley, the committee chairman, and Sen. Lindsey Graham sent a letter to the Department of Justice (DOJ) detailing potential criminal violations by Steele and requesting that the department investigate him for violating federal law. The dossier, which in reality was a series of memos drafted in the months leading up to the 2016 presidential election, was commissioned by Fusion GPS on behalf of the Democratic National Committee and the presidential campaign of former U.S. Secretary of State Hillary Clinton. According to published reports, information from the dossier was used to justify secret surveillance of Trump campaign associates. To date, none of the substantive allegations contained in the dossier have been independently verified or corroborated. The public release of the dossier, which was published by BuzzFeed in January of 2017, touched off a firestorm of controversy due to the wild claims asserted in the document. Although individuals associated with the dossier, both inside and outside government, now claim that the unverified document was not relevant to federal investigations of the Trump campaign in 2016, the public record shows otherwise. Both President Barack Obama and President-Elect Donald Trump were personally briefed on the contents of the dossier. The dossier was so important that several Obama officials anonymously leaked the existence of the briefing of Trump on the dossier as a means of publicly affirming its veracity. And according to CNN, the dossier was important enough to warrant a meeting between Steele, the document’s author, and Robert Mueller, the special counsel appointed to investigate Russian interference in the 2016 election. The federal criminal statute referred to by Grassley and Graham in their letter to DOJ, 18 U.S.C. 1001, pertains to false information provided to federal authorities. Violation of the law carries a penalty of up to eight years in prison.